We were born brainless, no plans. A startrupper back when it wasn’t trendy. We grew up chasing emotions, giving value to every little daily goal achieved. Then came the big clients, the major projects and with them the great satisfaction. Over the years we have evolved, we have expanded our physical and mental horizons but our spirit remained the same: we are storytellers, we are creative, and we are pioneers in the creation of immersive and interactive experiences. From the depths of space, in the past as well as in the future, our mission is to inspire wonder! We transform ideas into emotions. We break the patterns with new media. We share inspirations, we collaborate in synergy. We believe in the power of innovation. Always looking for new challenges, we chose to confront Virtual Reality and developed an application in VR designed and destined to revolutionize the real estate industry. 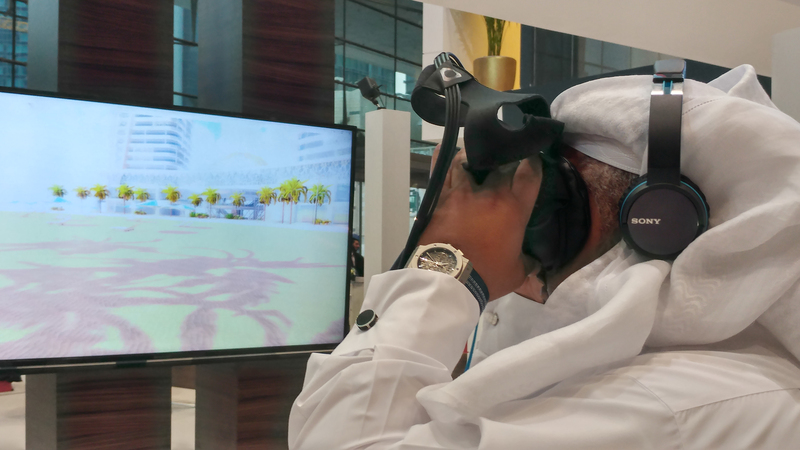 The application aims to give the user a maximum interaction with the surrounding environment and was officially presented during Cityscapes Qatar 2017. 2016 was the year when we officially presented our spin-off Senso (created in April 2015). 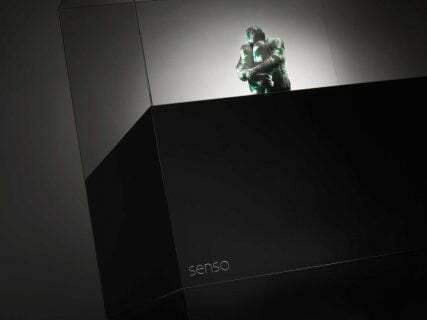 And we officially did so with the launch of Teca, an innovative technology-driven display, designed and patented by Senso, a laboratory of ideas designed to create immersive and interactive experiences that can engage the senses and generate unforgettable emotions. A unique experience from the development of the concept with David Rampello. An adventure that goes up and down the boot-shaped peninsula to shoot the beauties of Italy and to illustrate them for the first time in a 360-degree projected panoramic screen. A large-scale project that was presented after Expo Milano in New York and Shanghai, resulting in a huge success. 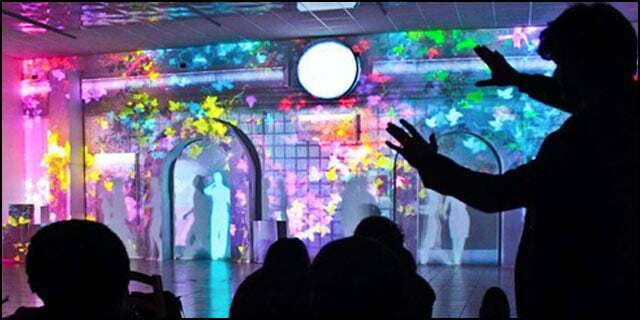 The first immersive and interactive musical in the world! A show based on mapped scenarios capable of interacting with music and actors live, creating a unique show of its kind. An ambitious project, lasting more than three months, which placed our creative and organizational skills to the test. The world’s first 360° video mapping on sculptures! A project that symbolizes our road of continuous growth. A “technological masterpiece” capable of leaving a fascinating and impressive memory in people’s minds thanks to its artistic value and innovative features. For Porsche we produced our first car mapping. A video mapping on a car to tell the amazing new Porsche 911 Carrera 4s. 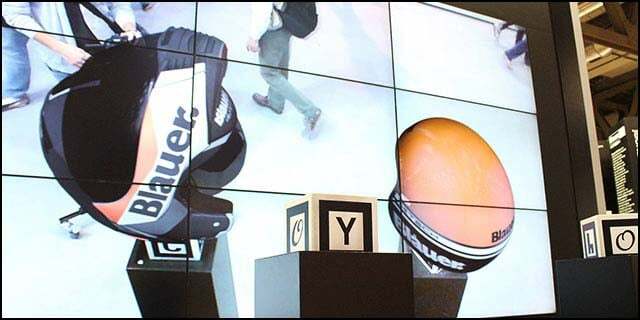 For Blauer Helmets we had realized an augmented reality installation that is intuitive but at the same time of great impact and entertainment. 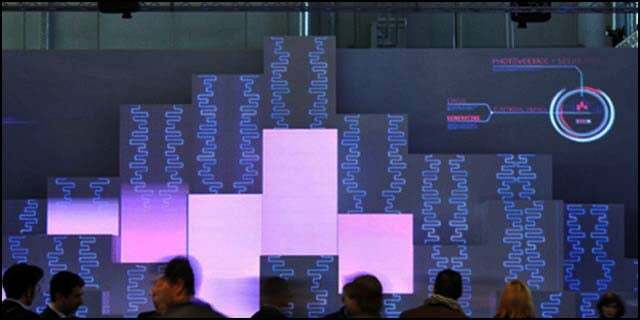 By using two interactive cubes and a videowall, we were able to create a magical interactive experience! The first video mapping of our history! “The City of Columns” (“La Città di Colonne”) is a spectacular 3D video mapping created to reminisce and glorify the strength of Riello and his ability to “nourish” the city. We are storytellers, digital artists, multimedia architects, visual creatives, space engineers and marketing strategists.